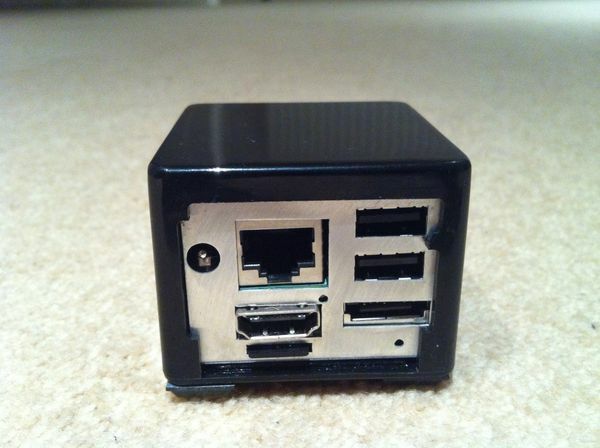 The CuBox is a high performance mini computer/media center usable as an open source development platform. Besides its tiny size of only 2 cubic inches it is also very energy efficient using only less than 3W power. 1GByte, 32 bit, 800MHz Data Rate DDR3. This page was last modified on 23 July 2018, at 13:41.